We live in a place where "things to do" are endless, yet, we love being homebodies. But, every once in a while we will venture out and do something fun. The BJCC always has something for everyone. One year for our anniversary, we went to see Jerry Seinfeld at the concert hall. 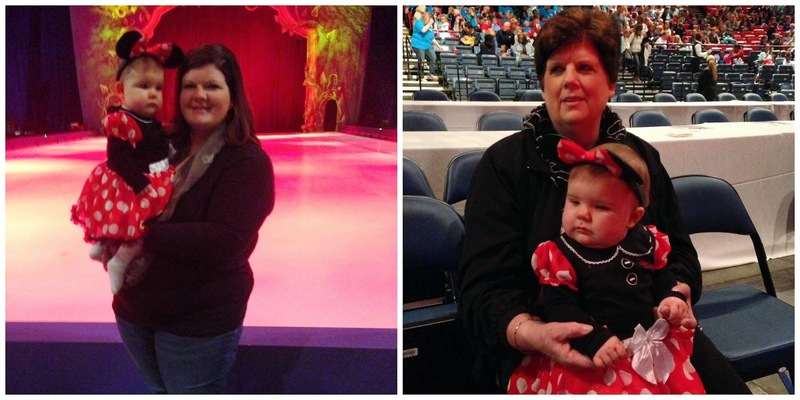 And this past Friday, we took AC to see Disney on Ice! 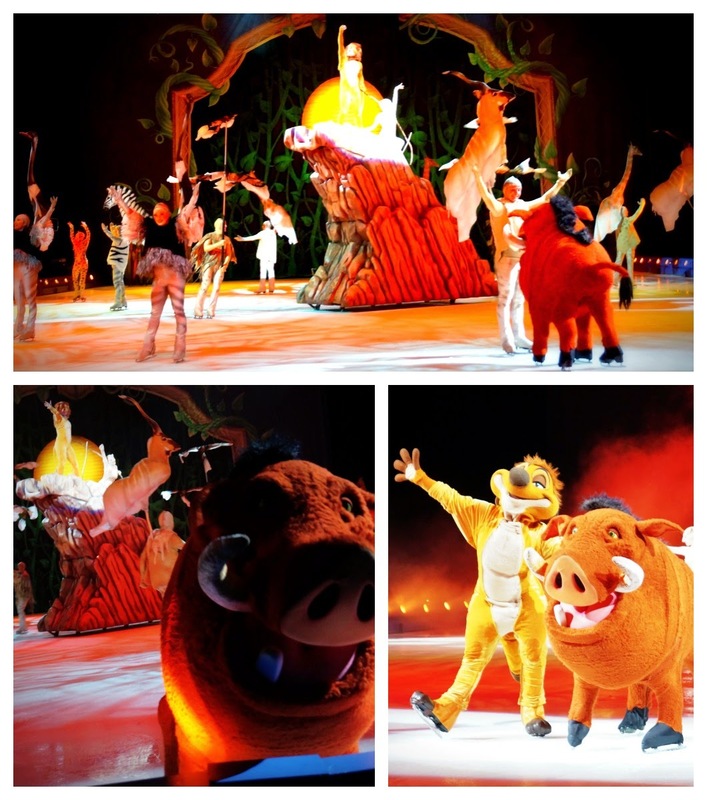 I get regular updates from the BJCC on upcoming events, and when the email came through to by Disney on Ice tickets, I jumped on it! AC can still get in free to most places so we just purchased two tickets — two tickets right on the ice! When we arrived at our seats, I think mom and I got really excited. 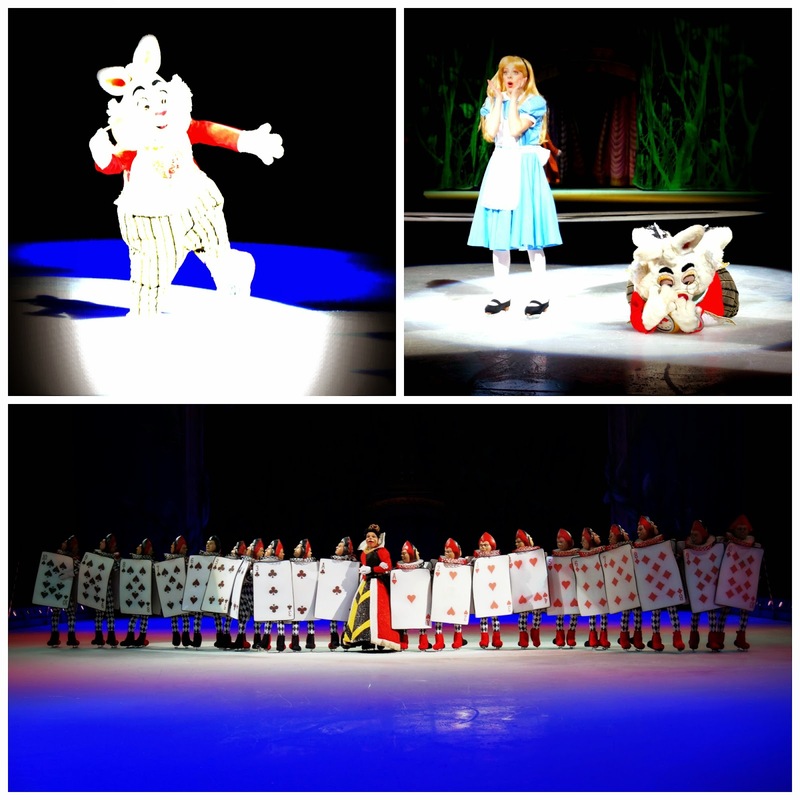 I knew we were on the ice, but seriously, we were front and center! Before the show started we took some pictures, but AC wanted no part of looking at the camera. She LOVES to watch little kids, and there was an abundance of them around. 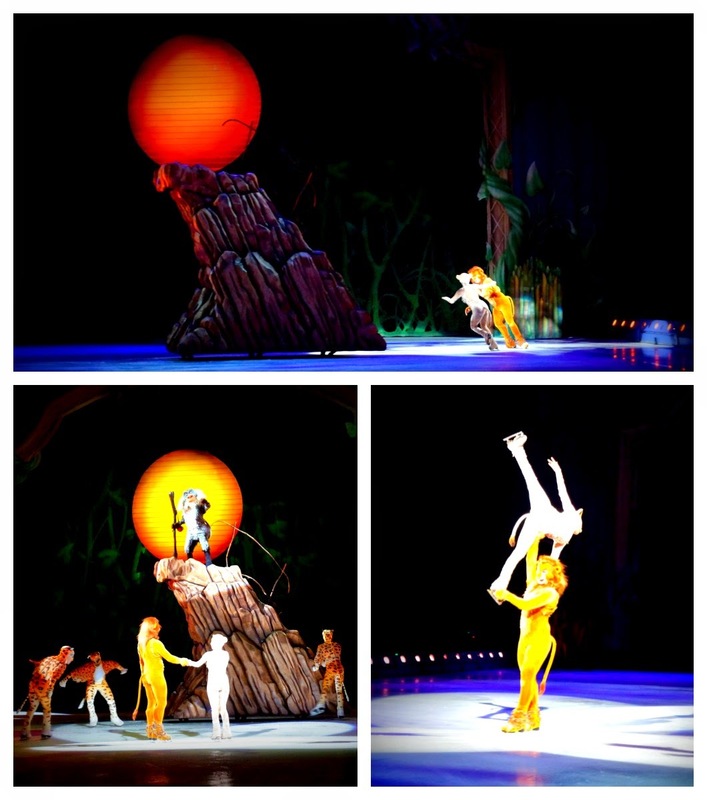 Once the announcer gave the five minute mark to the show, Disney music started filling the arena and AC started dancing in Ganny's lap. 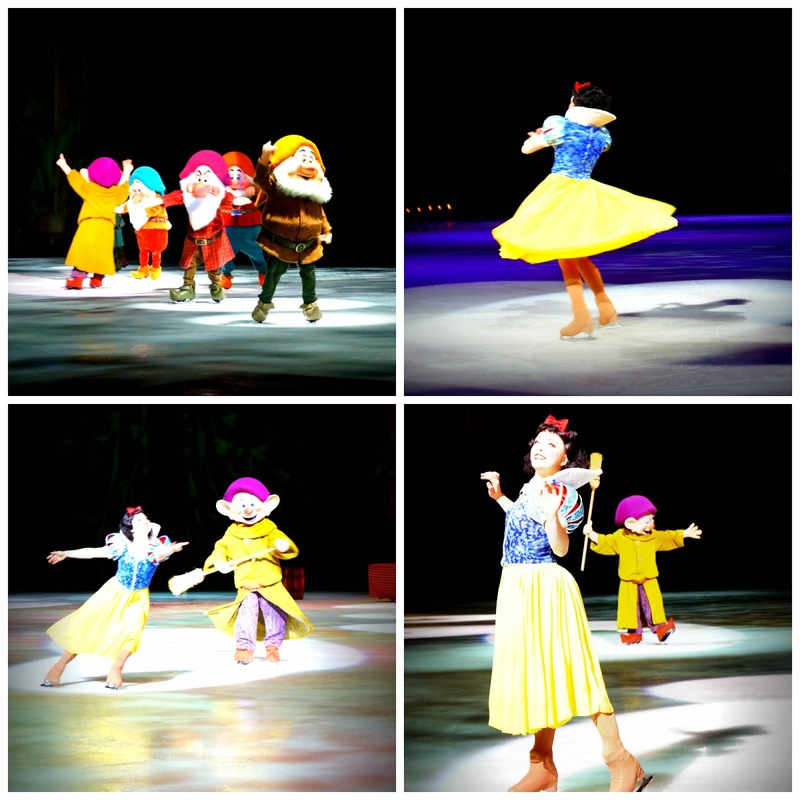 When the show started and she laid eyes on Mickey, Minnie, Donald and Goofy — she couldn't stop staring. And this mama couldn't stop crying!! Watching her reactions to seeing them for the first time in person just melted my heart! And then, I pulled out my camera and put my iPhone down. However, you won't see all the hundreds of pictures that I took. I had a brain fart Saturday morning and thought I needed to clear off my camera, and hit delete all. 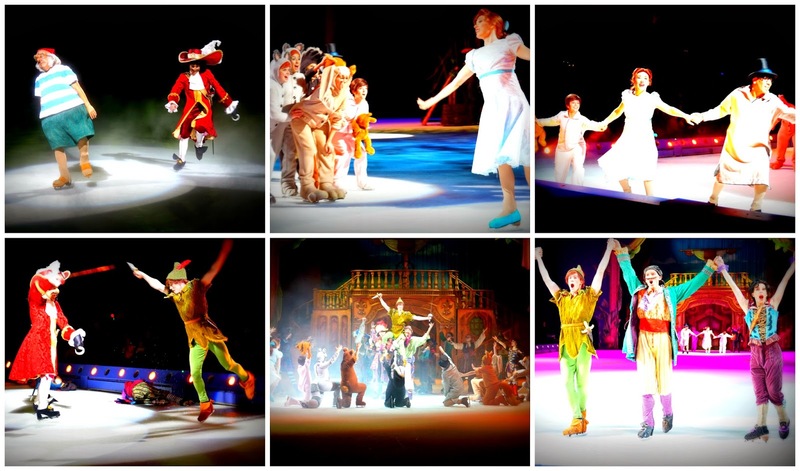 Right after I pressed enter, I realized I hadn't downloaded the Disney on Ice pictures so I turned my camera off. Needless to say, I lost the finale pictures with the fireworks, and all the Disney Princess' and their Prince. Let's just not talk about how upset I am over this!! But, here are the pictures I was able to save! AC loved the entire performance. She fell asleep during the intermission and slept through the very first part of The Lion King, but was wide awake for every other part of the show. The tickets were a bit expensive, but the seats were perfect and it was worth every penny to see AC's expressions. AC is just too darn cute! I am so glad you guys enjoyed! 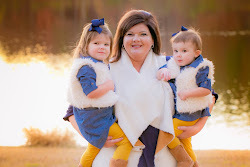 Your pictures turned out awesome!!! I would be so bummed if I lost all of those pictures! But I'm so glad that you and AC got to enjoy the show! It looks like it was really a lot of fun!